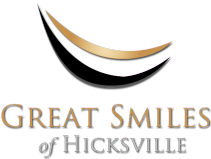 We offer state-of-the-art dental services! 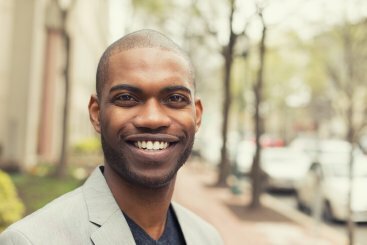 If you would like to schedule your first appointment or have any questions about our practice or staff, don’t hesitate to call us today at (516) 931-8899. Each smile makeover is customizable, depending on your needs and wants. We start by doing a thorough examination and x-rays. 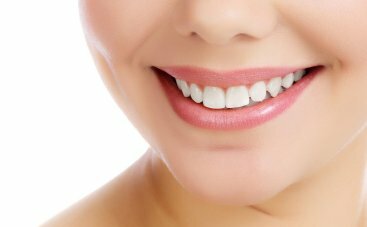 We look at the color of your teeth and how they are lined up. You can straighten your teeth without us putting metal in your mouth. 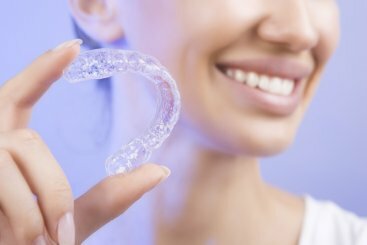 Instead, we use plastic trays (also known as aligners) to move your teeth back into place.